Liverpool are interested in 19-year-old Benfica forward Jota, also known as Joao Filipe, according to the Telegraph. The report claims that the forward has a release clause of €30million and the youngster made his breakthrough to the first-team recently. Liverpool face competition from Tottenham and Arsenal as they keep tabs on the teenager. The report claims that Tottenham sent scouts to watch the youngster in action during the Europa League clash against Dinamo Zagreb. The youngster can play out wide or as a central striker, and the report claims that Jota could be sold before participating in this years U20 World Cup in Poland. 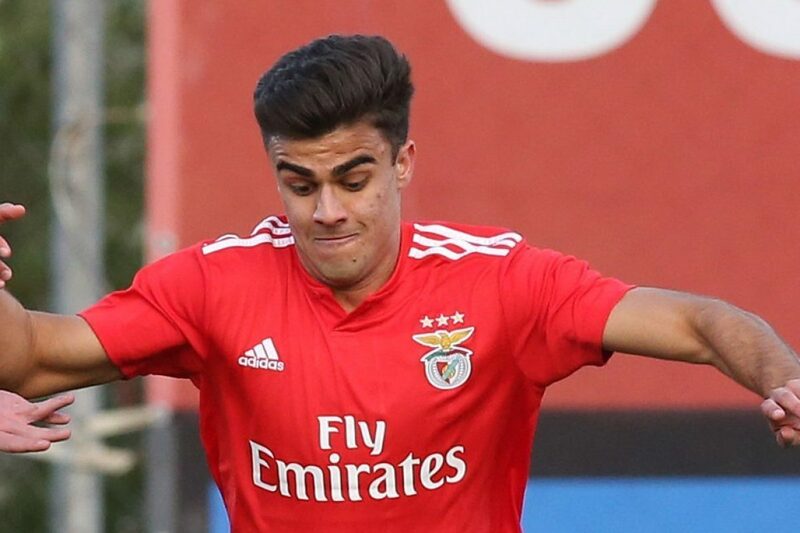 Jota is another talent coming through the Benfica academy and the report claims that their president will not allow players to leave below their respective release clauses. The report adds that Jota’s contract is up in 2022 and there are discussions to increase his release substantially by offering him a new deal. Jota could be an exciting talent for the future and it is to be seen how we deal with this link. The Reds could do with more attacking options given that only Xherdan Shaqiri is an out-and-out winger in the first-team. 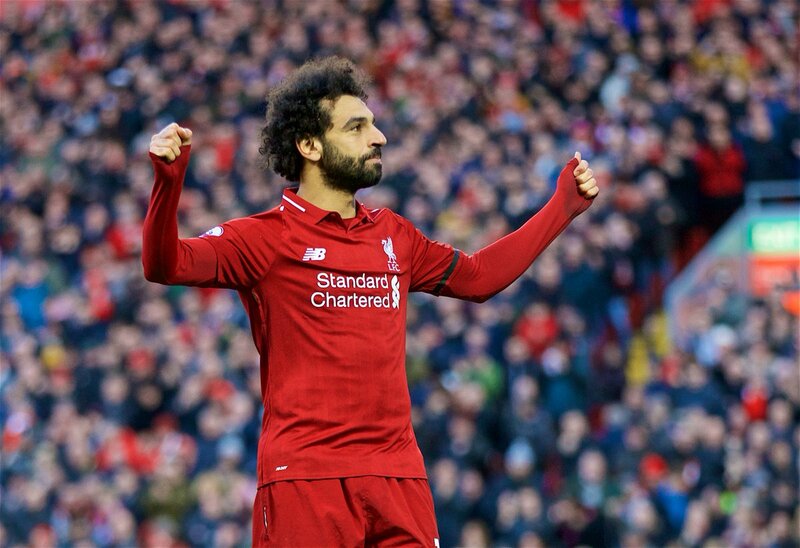 Mohamed Salah and Sadio Mane don’t have a lot of competition on the wings and we have seen Divock Origi and Daniel Sturridge play out wide this season. Spending €30m on a player with potential is certainly risky, however, Jurgen Klopp’s success rate with transfers at Liverpool has been high.